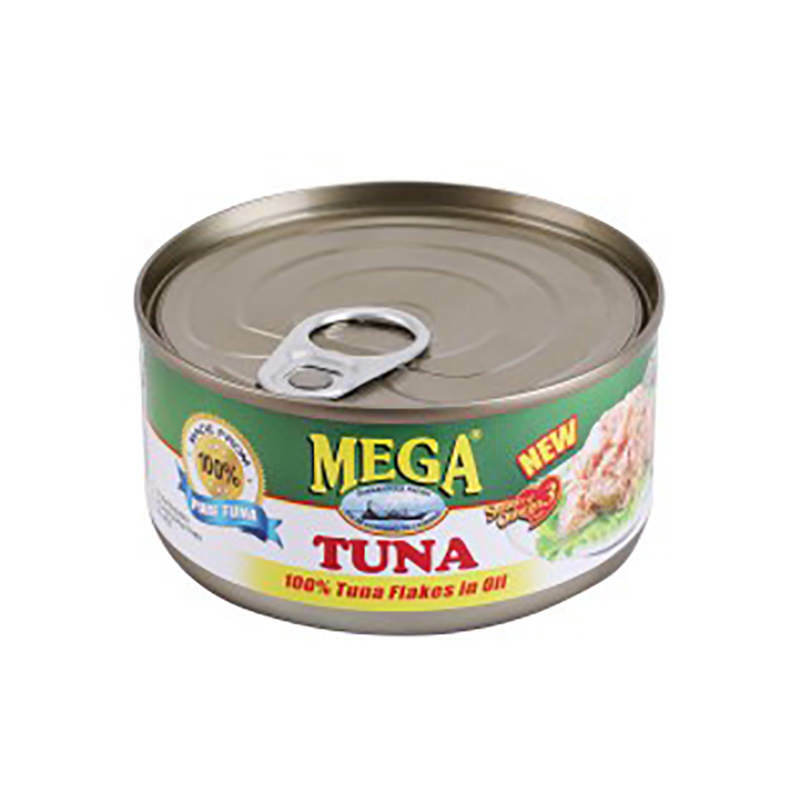 Producing only the freshest and healthiest canned goods from the Philippines, Mega Global Corporation is the manufacturer of MEGA Sardines, the leading sardines brand in the Philippines. 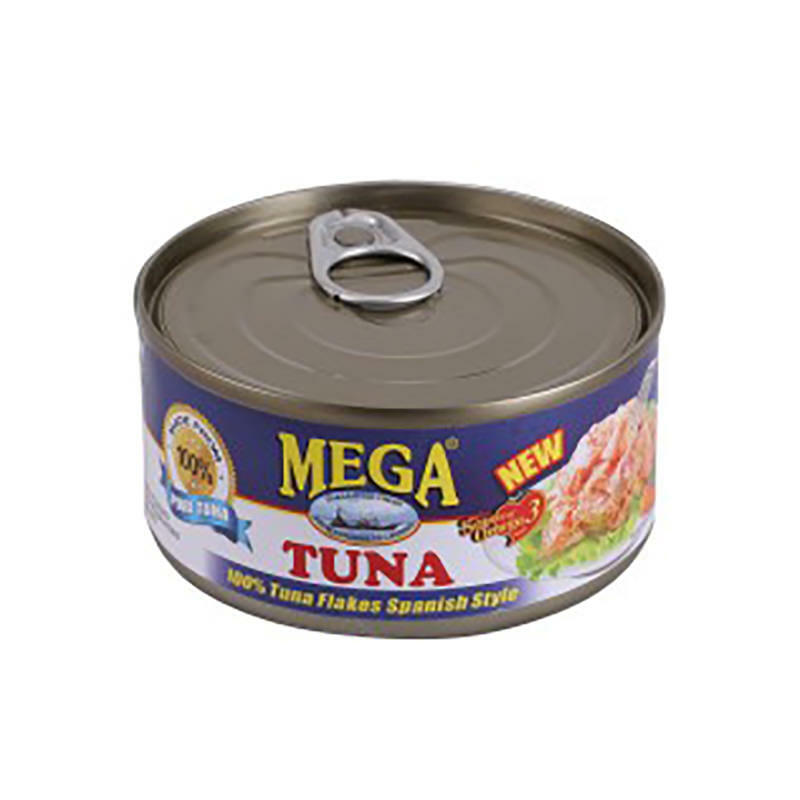   Equipped with its own fishing fleet and canning plant, Mega Global is globally competitive and is recognized internationally since it complies with quality standards such as ISO22000, HACCP, EU, USFDA and Halal. 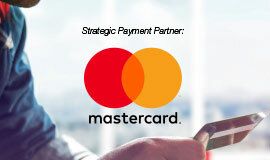 This makes Mega Global capable of timely production and delivery of goods. 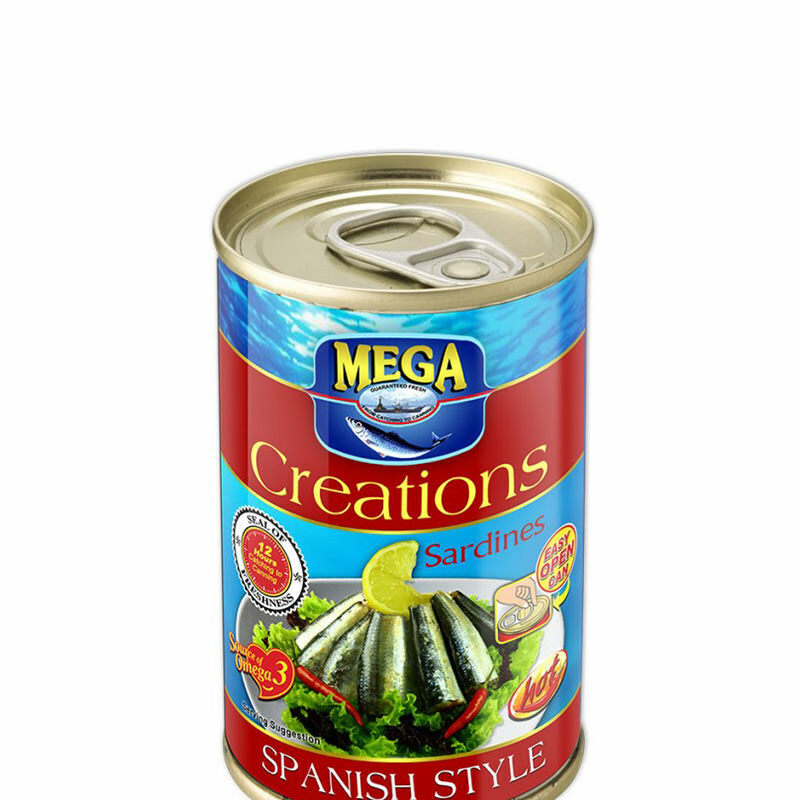 Mega Global produces various variants of sardines in Easy Open Can, the first in the Philippines, and is open to do private labeling. 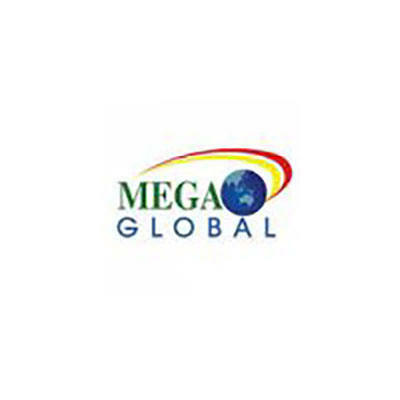 As part of its plan to diversify line of products, Mega Global now offers meat products such as VALLEY FARM Luncheon Meat, pork luncheon meat made with real meat chunks, and OH MY ULAM, a prepared Filipino flavored viand made of real meat.